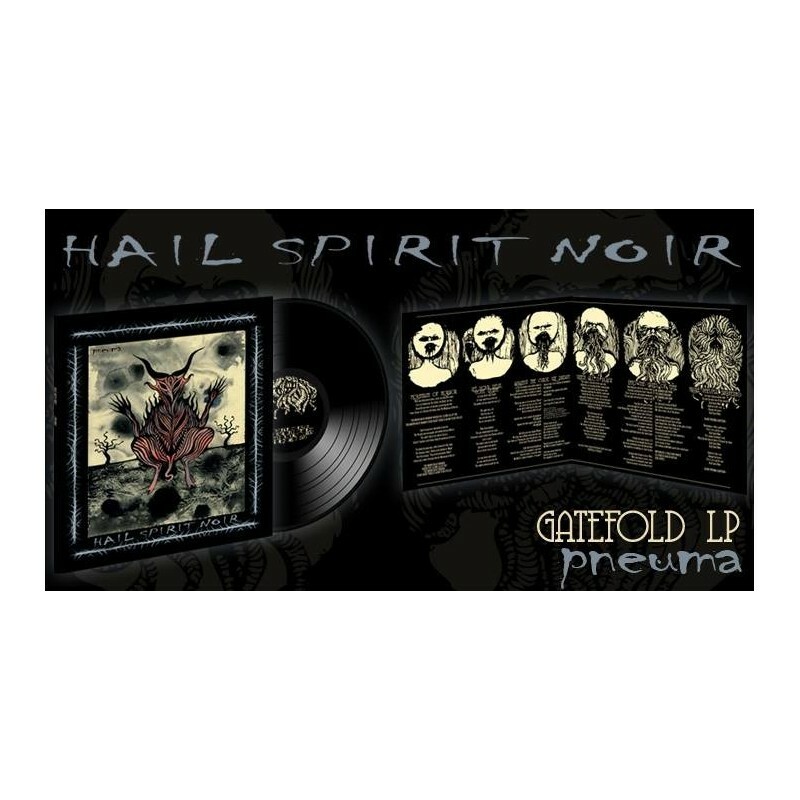 questa è l'attesissima edizione limitata a 500 copie del Vinile di "Pneuma", il clamoroso debutto dei greci Hail Spirit Noir. 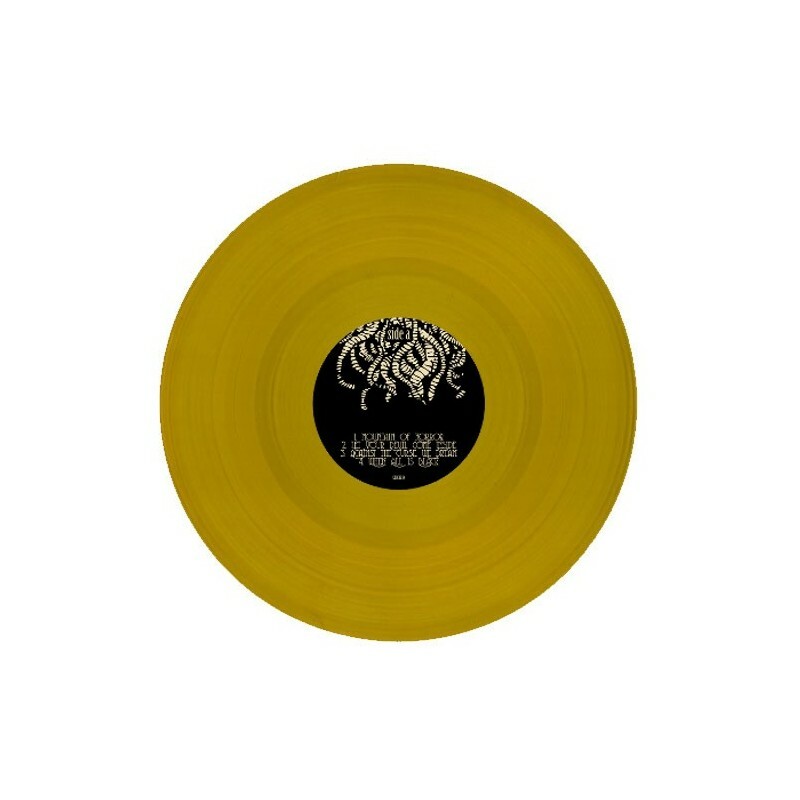 disponibile in lussuosa confezione Gatefold e vinile Nero classico oppure Oro antico. MASTERED by Jens Bogren, Sweden (Opeth, Katatonia, Amon Amarth) - MIXED by Dim Douvras (Rotting Christ) - ARTWORK by the american painter Jesse Peper (In Solitude). 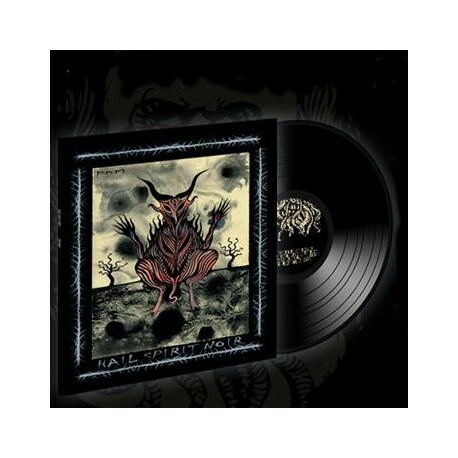 10/10 on Queens of Steele : "Once again I must reiterate that this is the most unique forward thinking black metal record out there. 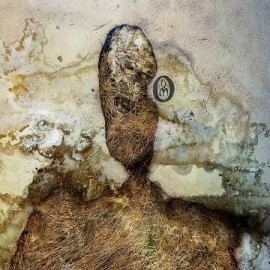 I'll go as far as to say this is one of the most unique albums ever." 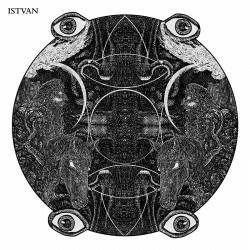 95/100 on Darkplanet.pl: "I really can't find enough good things to say about this album because I've never heard anything that sounds like it before in my life." Dontcountonit.com - 9,5/10: "The songwriting is fantastic and the sheer quality of it makes you want to listen to the album repeatedly. Definitely worth checking out!" 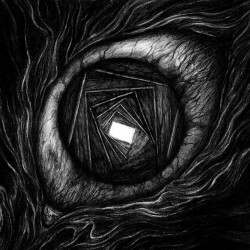 Louciferspeaks.com - 90%: "Few bands in the realm of black metal are as ambitious or daring as Hail Spirit Noir. 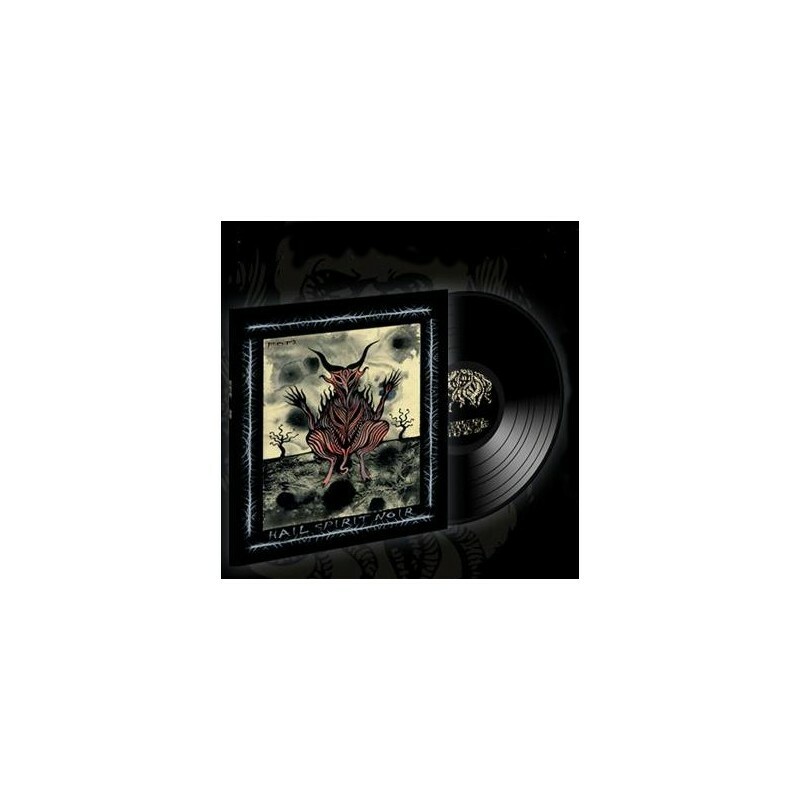 Excellent riffs, excellent postulates, excellent clean vocals, excellent shrieks, and, generally speaking, excellent progressive black metal."